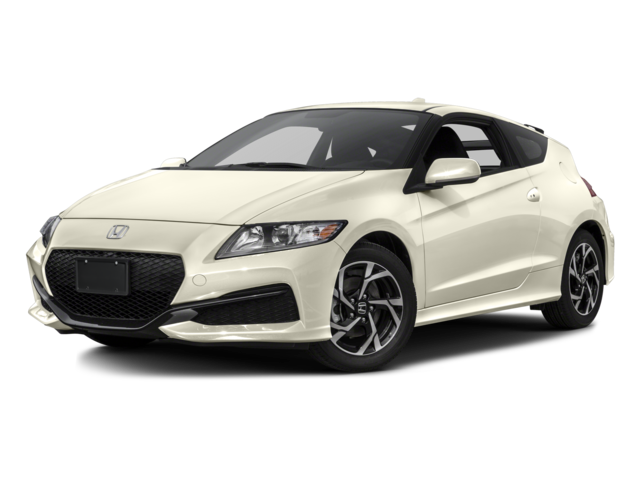 Both the 2016 Honda Accord Coupe and the 2016 Honda CR-Z tend to intrigue Goshen and Monroe drivers looking for a sporty drive, but which one is the right option for you? Each model comes with its own unique advantages, so we’ve conducted a competitive comparison to help you decide. LX-S: The entry-level LX-S comes fitted with a multi-angle rearview camera, Bluetooth HandsFreeLink system, and 17-inch alloy wheels. EX: The EX upgrades include a one-touch power moonroof, Honda Lanewatch safety feature, and a 10-way power driver’s seat with power lumbar adjustment. EX-L: Drivers will enjoy leather-trimmed seats — heated in the front — plus a leather-trimmed steering wheel. EX-L V6: Combines the compelling features of the standard EX-L with the awesome performance provided by a V6 engine. 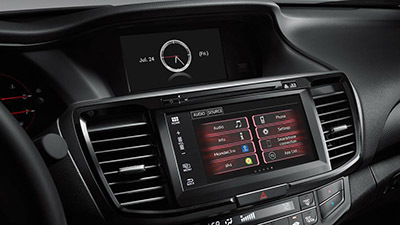 Touring: The Touring provides all of the driver-assistance features of the Honda Sensing package, plus a satellite-linked navigation system and body-color parking sensors. LX: The LX comes with a multi-angle rearview camera, Plus Sport system, 7-inch touchscreen, and Push-Button start system with Smart Entry. EX: The EX fits textured aluminum pedals, leather-wrapped steering wheel, and a Honda LaneWatch feature. EX-L Navi: Goshen and Monroe drivers will be able to use a satellite-linked navigation system and HD radio while sinking into leather-trimmed seats. The 2016 Honda Accord Coupe and the 2016 Honda CR-Z both perform well on the road, though the Accord’s powertrain focuses a little more on power and the CR-Z’s a little more on efficiency. The CR-Z boasts a hybrid powertrain that combines a 1.5L four-cylinder engine with an electric motor for a total output of 130 hp and 140 lb-ft of torque with a manual transmission, though torque drops to 127 lb-ft with a CVT. Of course, you’ll make up to 31 mpg city and 38 mpg highway* with a 6-speed manual or 36 mpg city and 39 mpg highway* with a CVT. There’s also a Plus Sport system to deliver a temporary jolt of acceleration when you need it most, plus three selectable driving modes (Normal, Econ, or Sport), so it’s a slightly more adaptable vehicle than the Accord Coupe. The 2016 Honda Accord Coupe differs significantly from the 2016 Honda CR-Z when it comes to interior space. 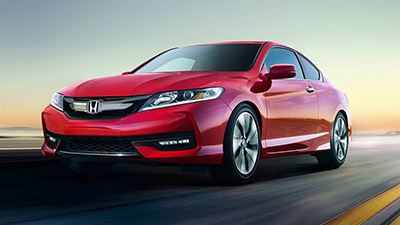 Seating: The Accord Coupe is able to take up to 5 passengers; the CR-Z can only accommodate a maximum of 2. 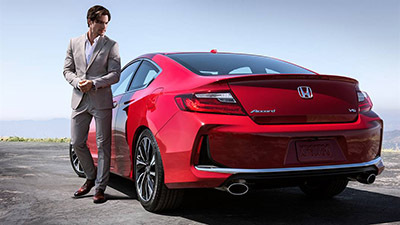 Cargo Space: The Accord Coupe can only offer 13.7 cubic feet of cargo space to the CR-Z’s 25.1 cubic feet. Additionally, the Accord Coupe is laid out in a more traditional way, while the CR-Z embraces a more sport-inspired design, with background lights that change color to indicate driving style efficiency and a dash built around the large digital speedometer. Both vehicles offer Goshen and Monroe drivers a generous selection of features, including anything from multi-angle rearview cameras to leather-trimmed seating and Honda satellite-linked navigation. Apple CarPlay®/Android Auto™: Lets you quickly and easily sync up your smartphone to the vehicle. Adaptive Cruise Control System: Automatically decreases or increases your speed to account for vehicles ahead of you. 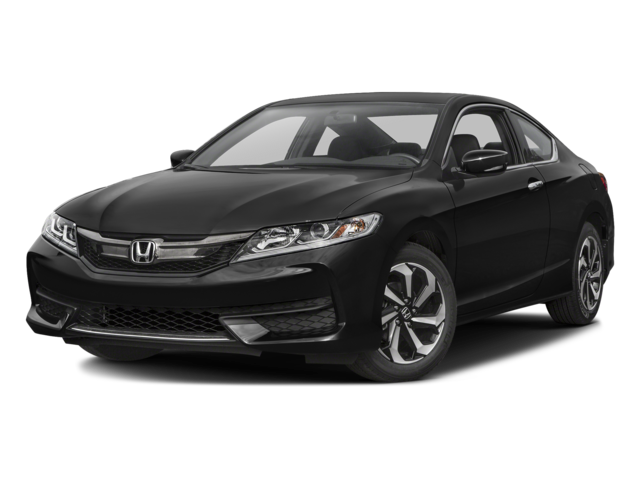 The 2016 Honda Accord Coupe and the 2016 Honda CR-Z each offer a stunning range of standard safety features to keep you and your passengers safe from harm, and each earned the highest score of “Good” in crash tests conducted by the IIHS. The Accord Coupe was named a 2016 Top Safety Pick+. If you’d like the test-drive either the Accord Coupe or the CR-Z near Goshen or Monroe, NY, just come down to the showroom at Middletown Honda today. Alternatively, feel free to contact one of our friendly and experienced team members for more information.